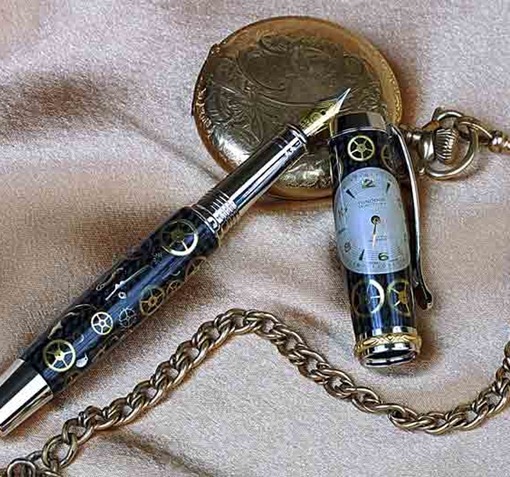 William's Pens specializes in fine, hand-crafted writing instruments. 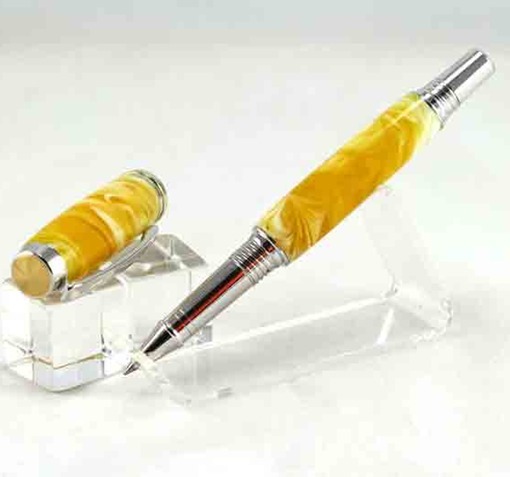 Designed from the most unusual materials from around the world--exotic woods, contemporary resins, and eye catching acrylics and lucites, these pens are unique in every way. 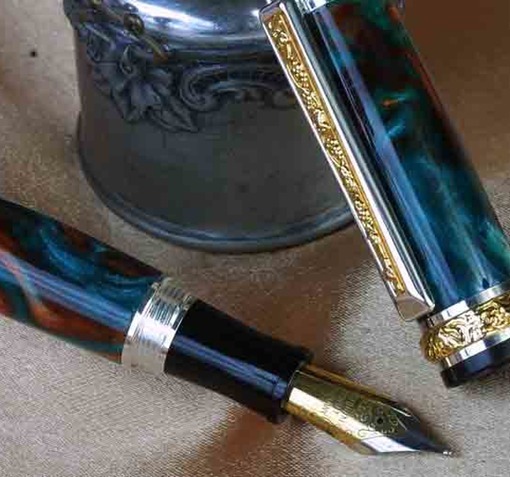 Designed and Handcrafted by Bill Daniels, these writing instruments are exceptional for their high quality. The pens are designed to fit ergonomically in your hand, and the fit is so comfortable! If you prefer a larger pen, there is plenty to choose from! 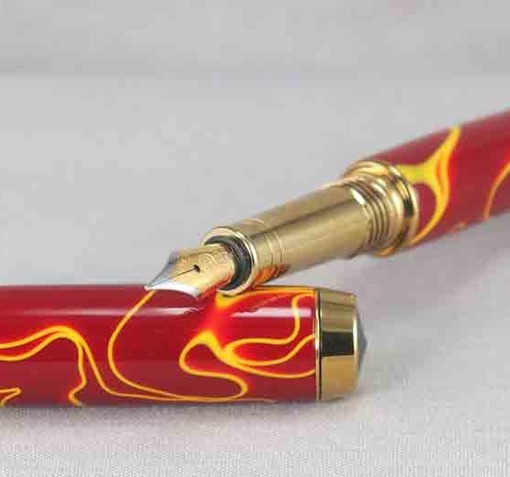 Available in roller-ball, ballpoint, or fountain pens, William’s Pens are the perfect gift for everyone. You will find that they make wonderful gifts for the holidays, graduations, weddings, birthdays, anniversaries, teacher or boss appreciation, or any other special occasion. 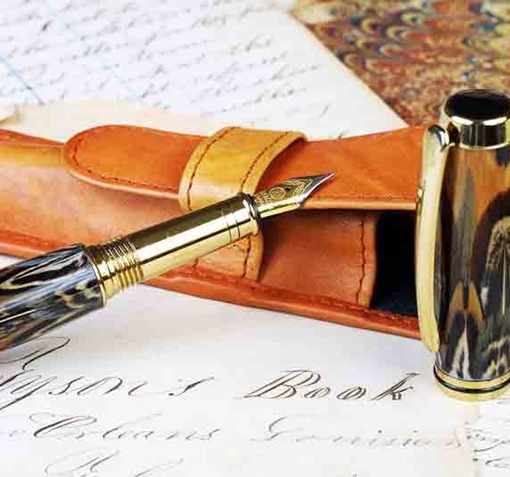 William's Pens are more than utilitarian writing instruments; they are works of art that people select to reflect their personal style when conveying a written message. If you would like to receive our periodic email newsletter containing recent news and details about upcoming shows, please sign up here.